Welcome to Progressive Law Group. For two decades now the diverse communities of San Diego have trusted the knowledgeable and compassionate staff of Progressive Law Group for assistance with everything from employment negotiations to business disputes. But did you know that we also handle mediations and more? 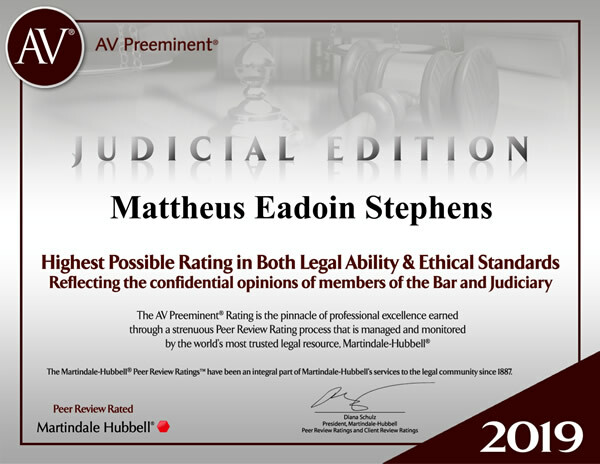 Mattheus Stephens is well-equipped to be your advocate across a wide array of practice areas. Teamed with other lawyers, Progressive can also assist with your Marital or Domestic Partner Dissolution, custody or adoption issues. We also have an onsite Notary Public for your convenience. Never before has such expertise been so accessible... so let us know how we can help!